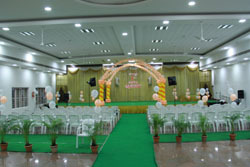 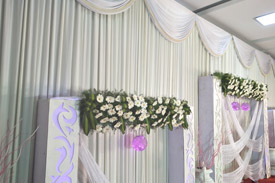 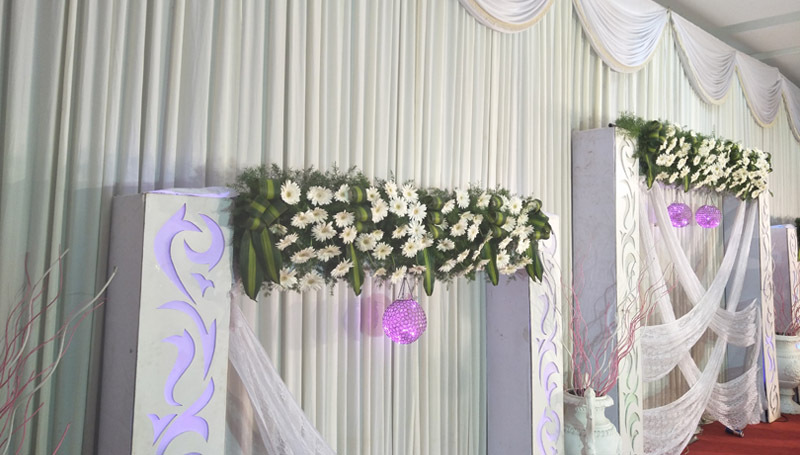 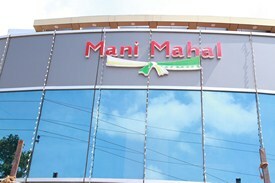 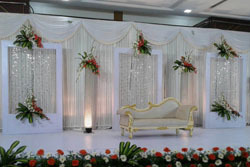 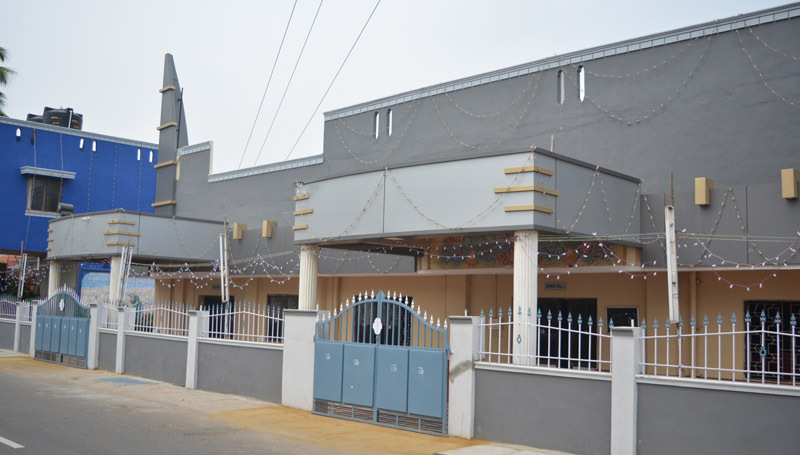 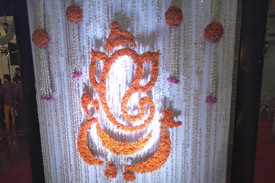 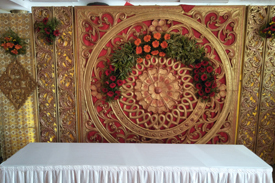 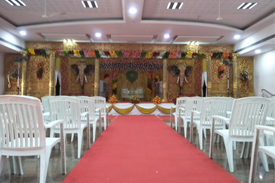 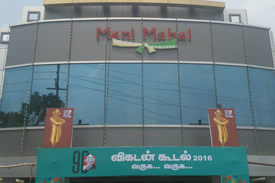 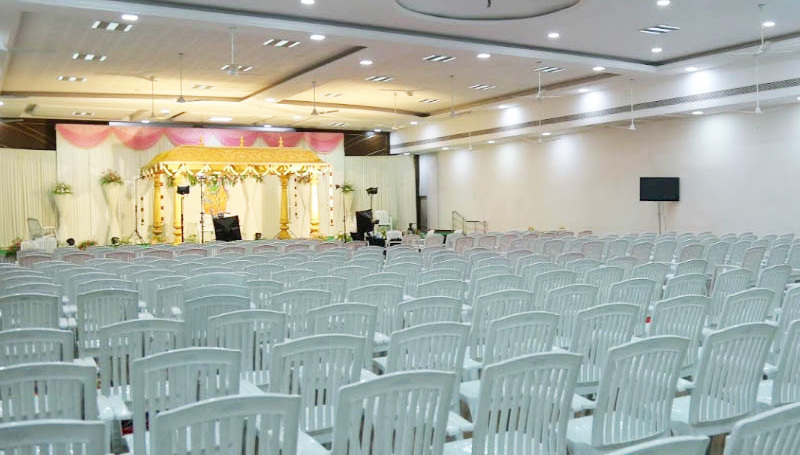 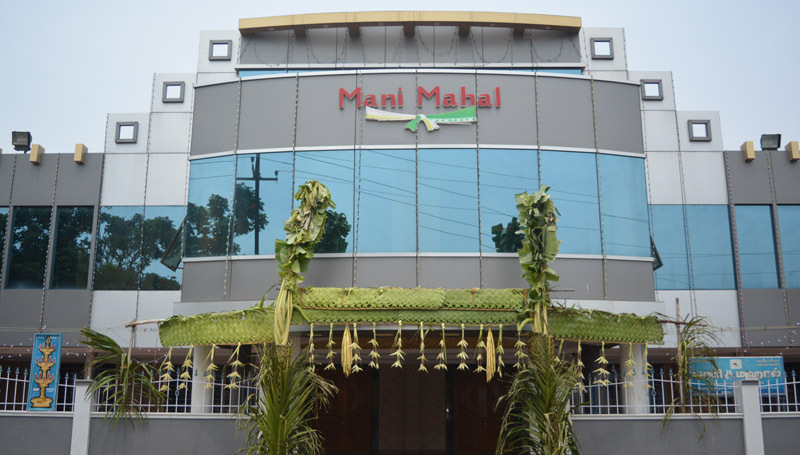 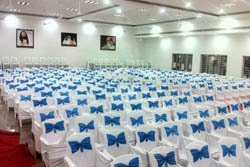 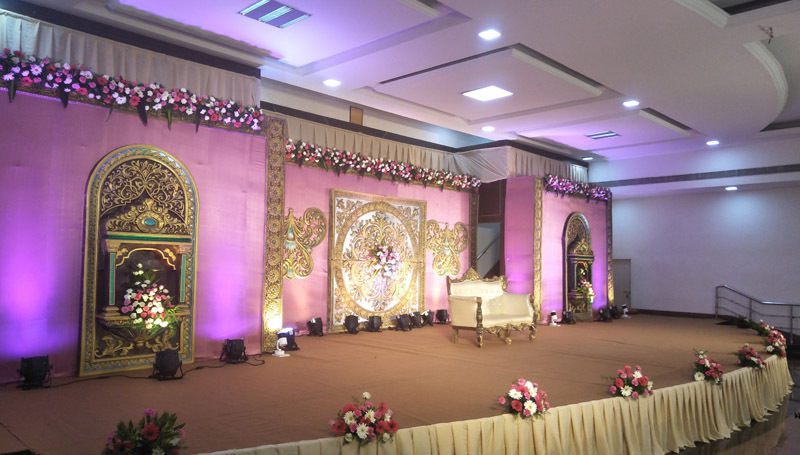 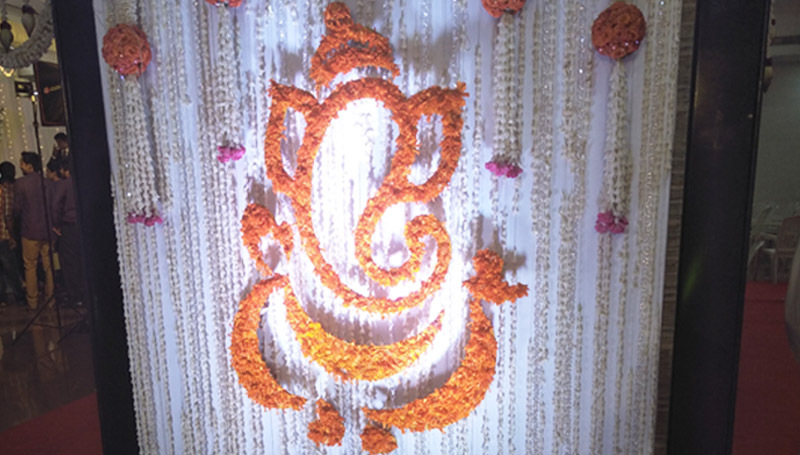 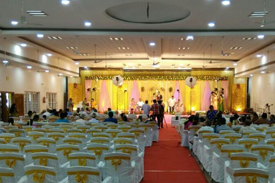 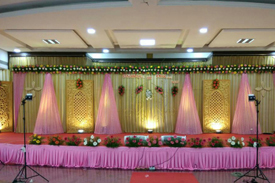 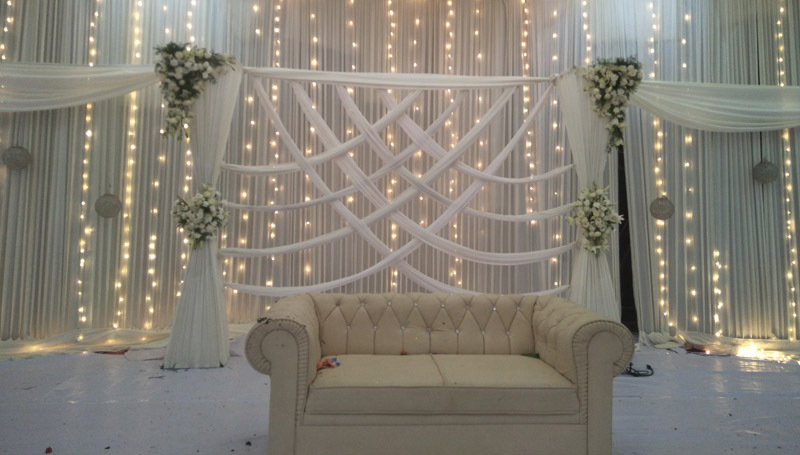 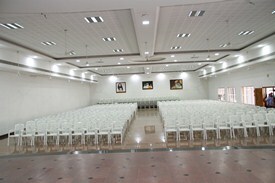 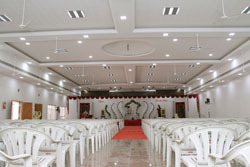 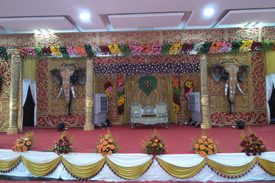 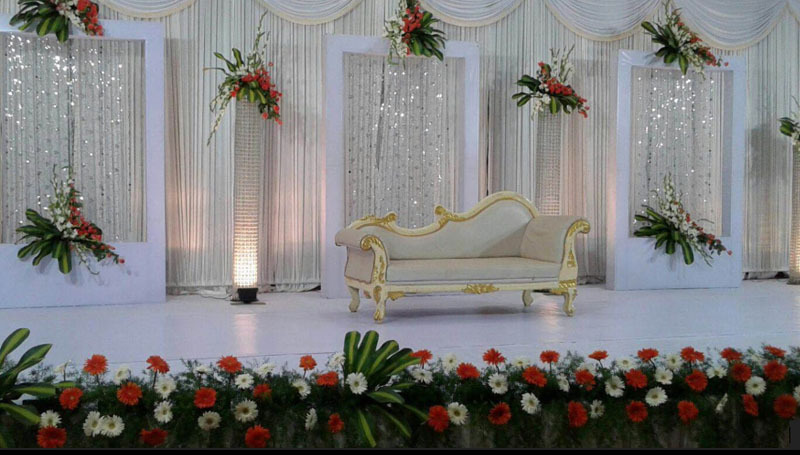 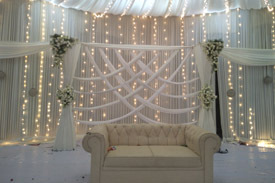 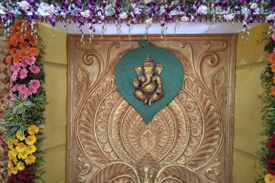 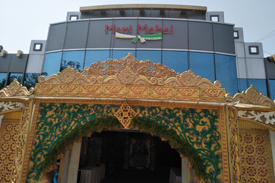 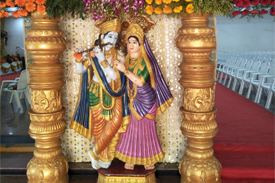 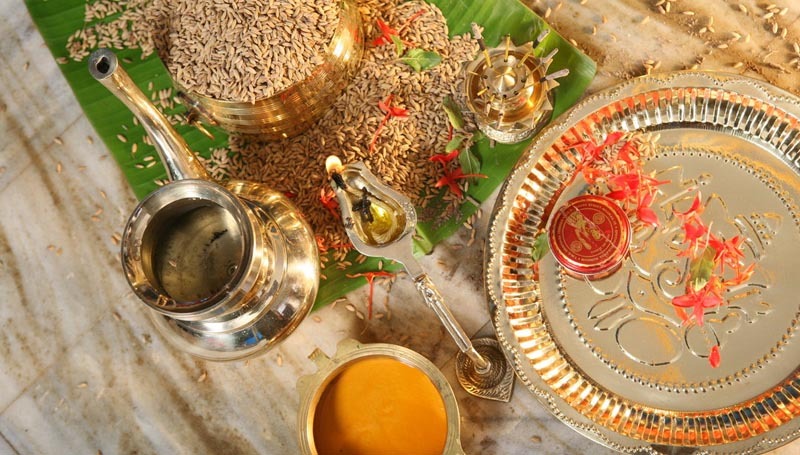 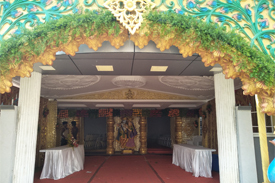 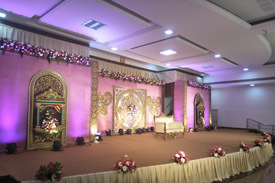 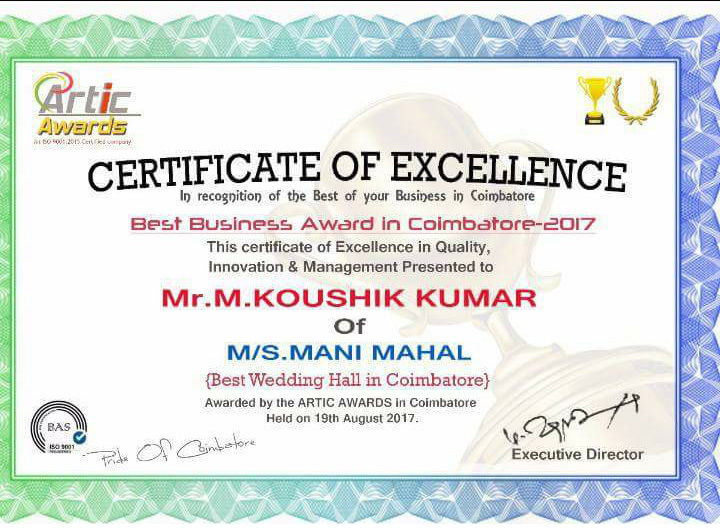 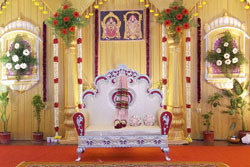 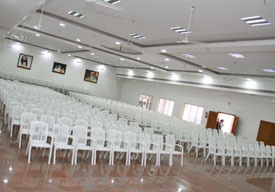 I'm Chandru, Design Engineer, I have looked "Mani Mahal" for my sister's Marriage. 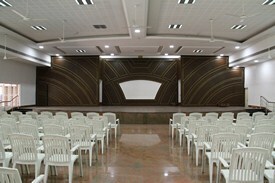 It looks so beautiful, Excellent Stage view with Centralized A/C. 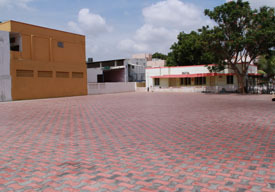 Very good space for food area and Parking. 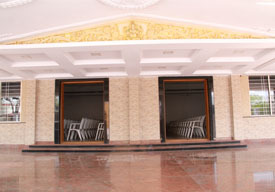 Having extra rooms. 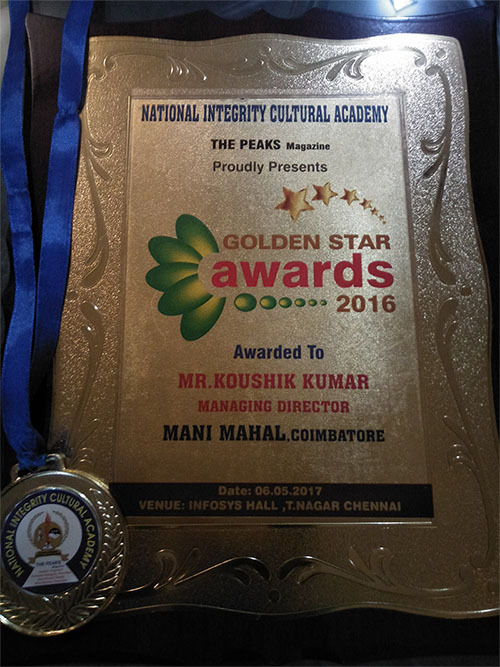 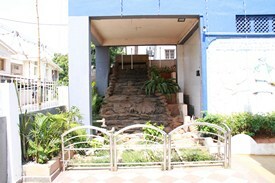 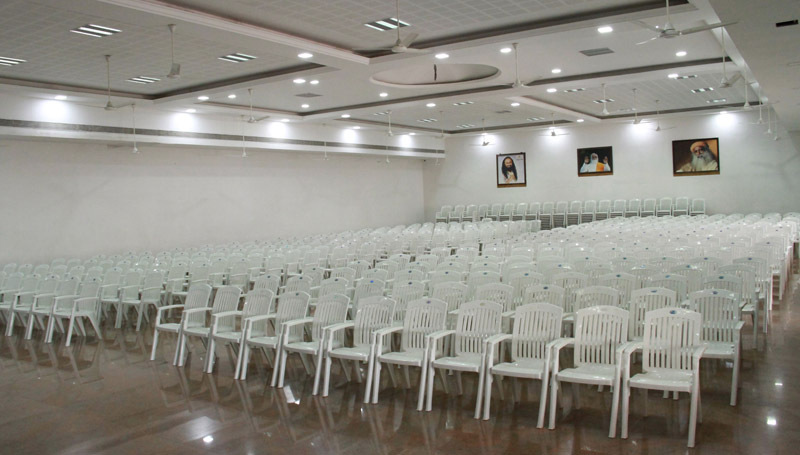 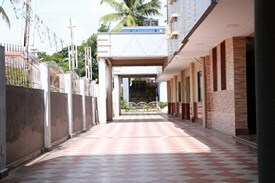 All facilities are well maintained. 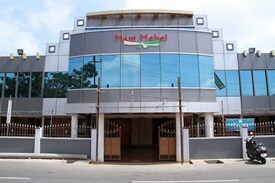 Good price in main location.